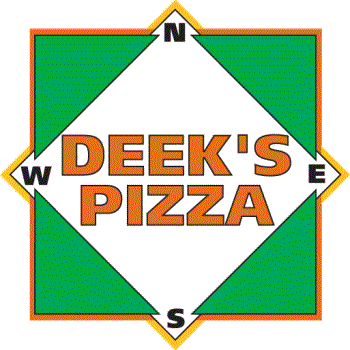 A Deeks Pizza gift card is a perfect gift for anyone who loves pizza. Get YOUR Gift Cards Today!!! After popular demand we are now offering online purchase of our T-shirts. Our price includes free shipping to all 48 continuous states. Get yours today!